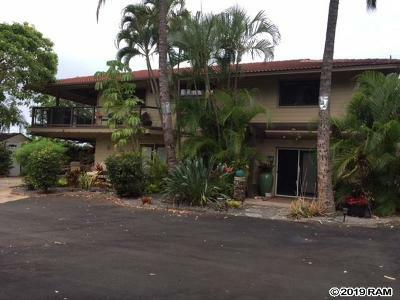 Maui Meadows is a 244 lot subdivision above Kihei and Wailea in South Maui. 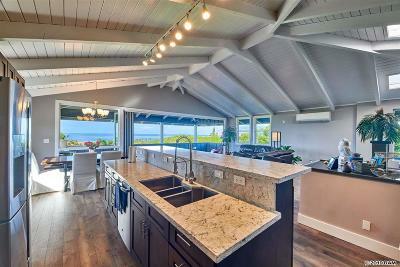 This popular neighborhood, only minutes from some of the most pristine beaches on Maui is ideal, with a slightly cooler climate than Kihei and Wailea. 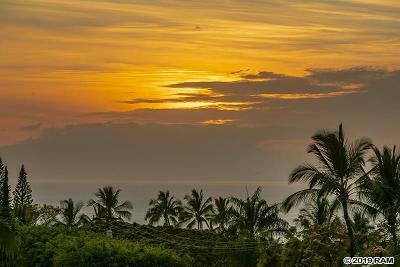 Some of the views from Maui Meadows homes are spectacular. The lots in this 162 acre Maui Meadows subdivision are generous ranging from one half to three quarters of an acre. 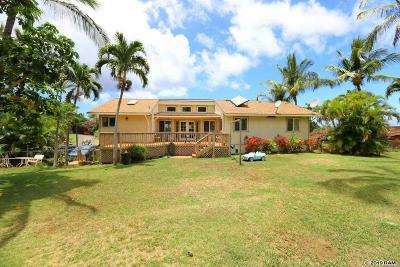 Each Maui Meadows lot is allowed one single family home and one detached (or attached) ohana of 700 square feet, many Maui Meadows homes have pools and some have tennis courts. Maui Meadows is unique from all the other subdivisions in south Maui, being developed in 1967, back when Maui was very "laid back" the restrictions (CC+R's) on the lots are very leiniant. * For instance in many Maui neighborhoods you may not be allowed to have a boat in your yard, or park beside the street, this doesn't seem to be a problem in Maui Meadows. 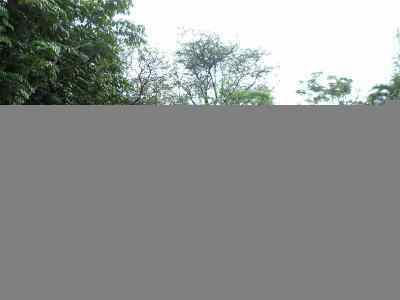 Many people choose to live there because of this "live and let live attitude". 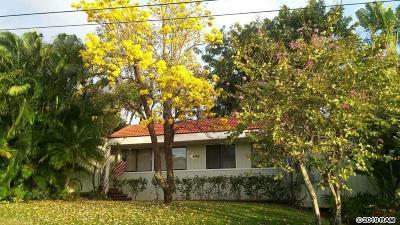 Also, it is one of the only places to buy south Maui real estate with such large lots. Unlike the Wailea subdivisions, Maui Meadows is not gated, does not have curb and gutter and does not have many street lights. 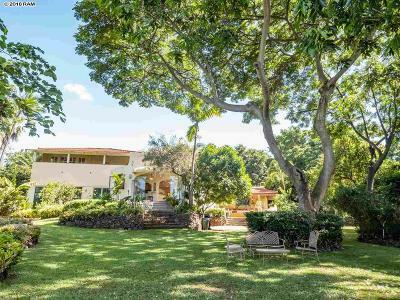 Above Maui Meadows neighborhood is the expansive 20,000 acre Ulupalakua Ranch. To the north of this beautiful neighborhood is Kaimanu estates, a small prestigious gated subdivision offering 2 acre lots. Some amazing homes have been built in Kaimanu Estates. To the north of Maui Meadows is a large parcel of land that may be developed in the near future. Karen Williamson has been living in Maui Meadows since 1986 and knows the neighborhood well, she raised her children in this south Maui neighborhood and loves it here. 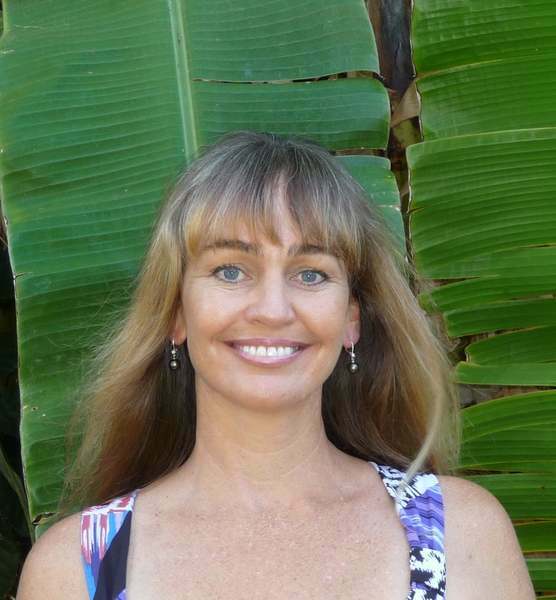 Karen would love to show you some of the South Maui gems available here in Maui Meadows.